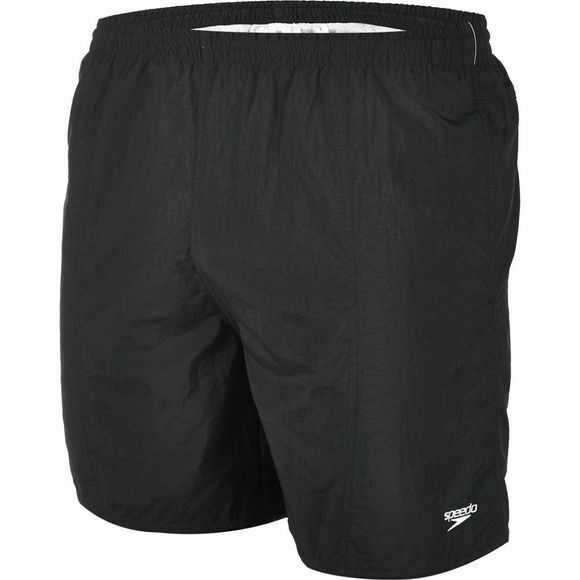 This plain 16" watershort from Speedo's Essentials range features quick dry fabric, with a pocket drainage system and inner mesh brief lining for added comfort. The elasticated waist can be secured using the inner drawstring. This great fitting Solid Leisure Watershort is ideal for both pool and beach use.